We are glad you are satisfied with our service and products. Thank you for being a part of the WeedMee Family! We always try to weigh on the heavy side to provide the best quality and quantity to our patients. Thank you for being a part of the WeedMee Family! Thank you for your comments. We strive to provide the best quality products at a good value. Thank you for being a part of the WeedMee Family! We are glad you enjoyed our service. We value our patients and do whatever we can do to provide Gold Star customer service. 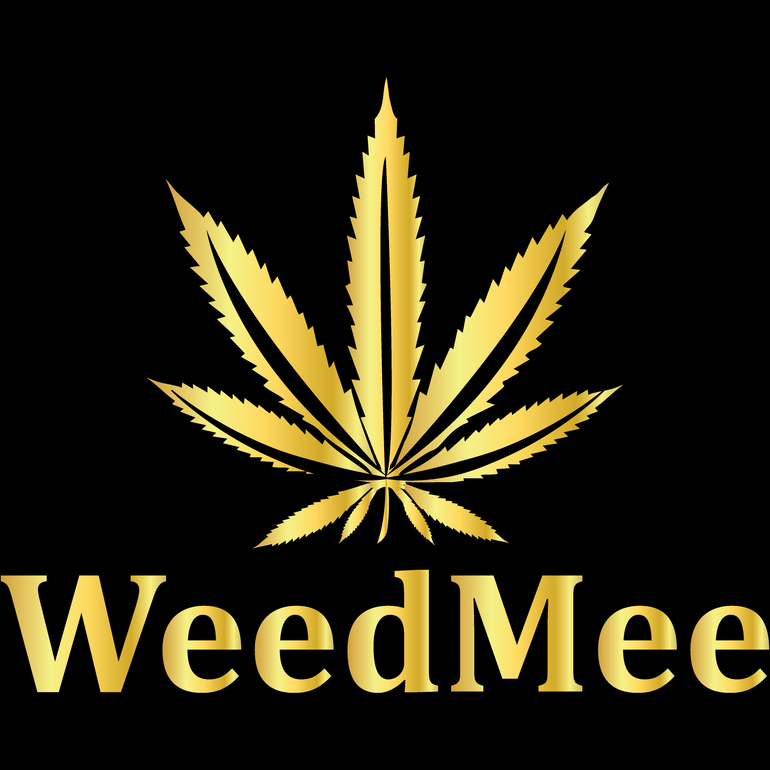 Thank you for being a part of our WeedMee Family!